A great selection of AGV Helmets! 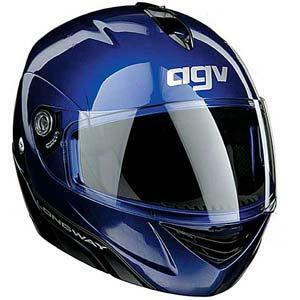 Here is a huge selection of the popular AGV helmet range. A great preview of the AGV range you'll find on the road today. Popularised by Valentino Rossi, AGV are a brand you can definitely count on! This selection of AGV helmets is a great place to start your search for a new helmet. If you want to learn more about the AGV Helmets brand you can check out my article right here. 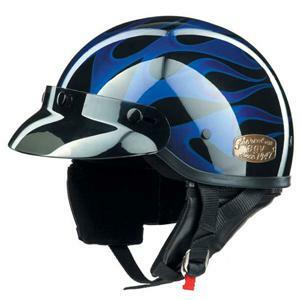 Ventilation System IVS (Integrated Ventilation System) with wide channels hollowed directly in the shell for enhanced air-flow into the helmet and improved aerodynamic penetration; 3 intake vents; 5 exhaust vents. Liners: Fully removable and washable (including neckroll). Multi-featured fabrics with hygienic treatment for maximum comfort; humidity and sweat absorbing CoolMax for forehead, temples, and at the back of the neck; hyper-breathable material for the top and rear area for effective air-flow; micro-fiber material on the cheek pads to guarantee comfort and coolness. Shield Mechanism: New and improved XQRS (Extra Quick Release System) to replace the shield without any tools in just seconds; a new safety feature deters shield detachment in the case of an impact. A flip up helmet in a "value for money" range? 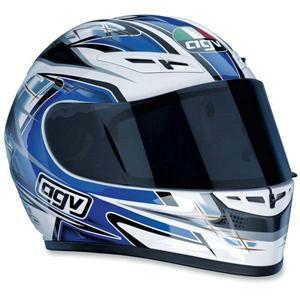 I found it hard to belive, but this Miglia from AGV really does the business and at an unbelievelably low price! Liners Fully removable and washable. Comfortable "Easy Fit"